The first day of the journey of a young woman making her way to her parents’ home to escape the outbreak of a plague originating from the West Coast of North America. 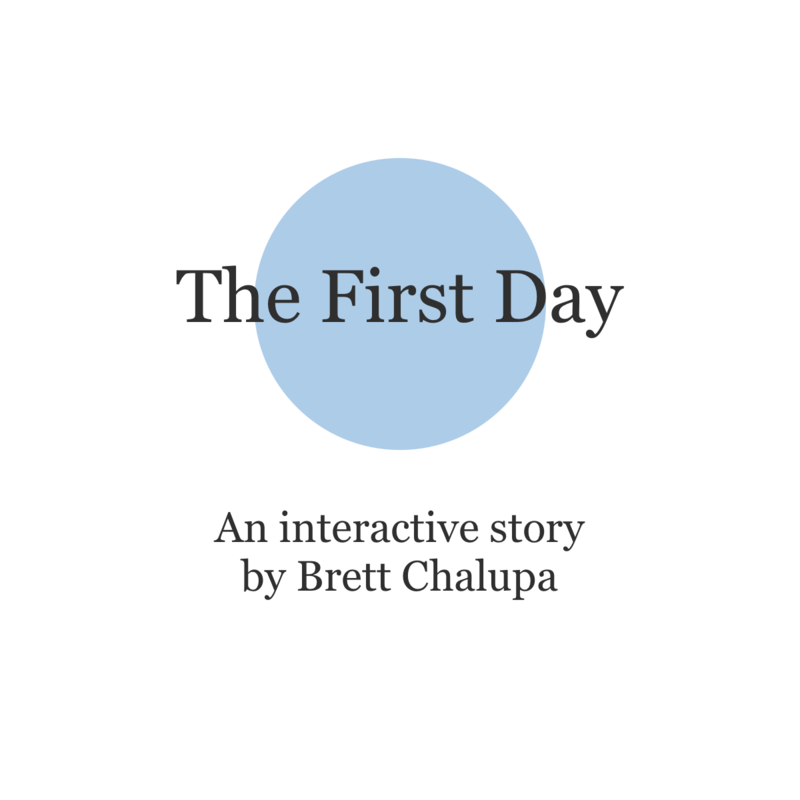 Written during November and December 2016, The First Day is an experiment with interactive fiction. It was built using Twine.